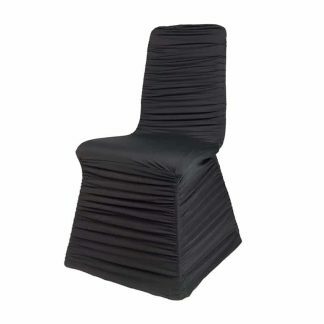 Our quality Universal Wholesale Chair Covers are a great way to add style to any event and transform the look of any high back banquet of dining chair. 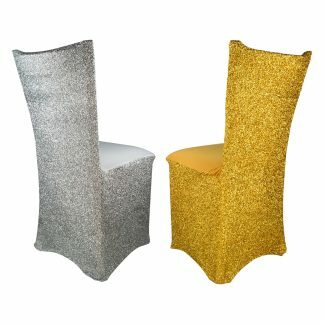 Made with quality edging giving a modern, sleek, elegant appearance to the overall look of the chair. 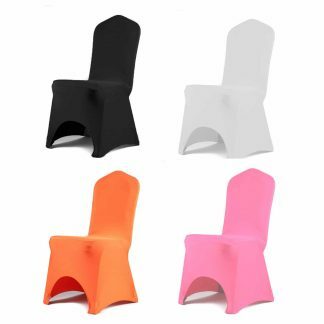 The Spandex Chair Covers are available in different colours and will stretch to fit most banquet or dining chairs. Perfect for Functions centres, Weddings, Parties, Functions, Balls, Resorts and Restaurants.